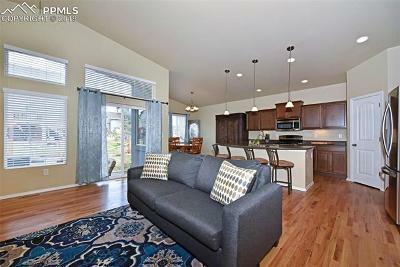 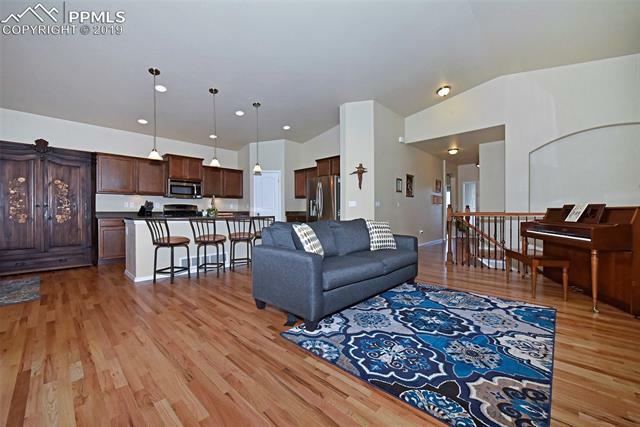 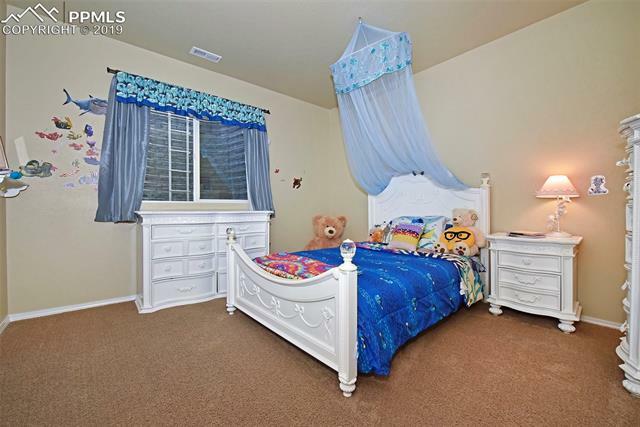 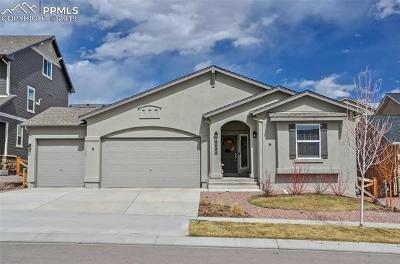 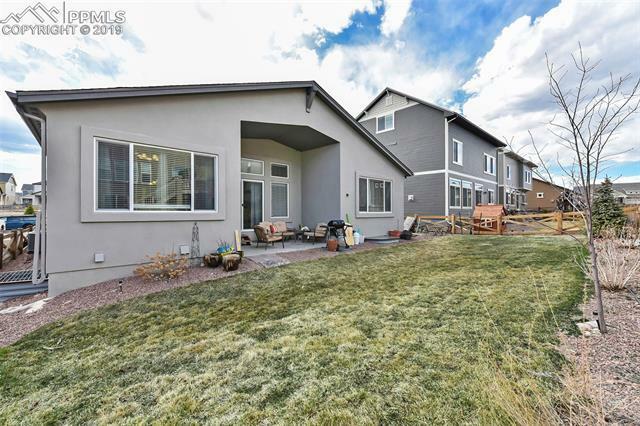 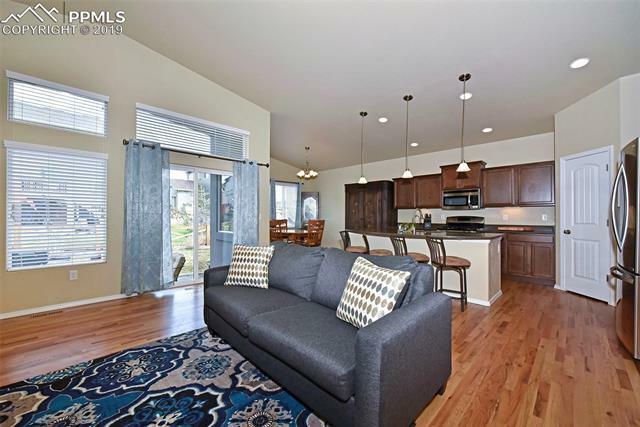 Located in the desirable Banning Lewis Ranch neighborhood, this home has unbeatable main level living, featuring 5 bedrooms, 3 bathrooms and a 3 car garage with numerous upgrades throughout. 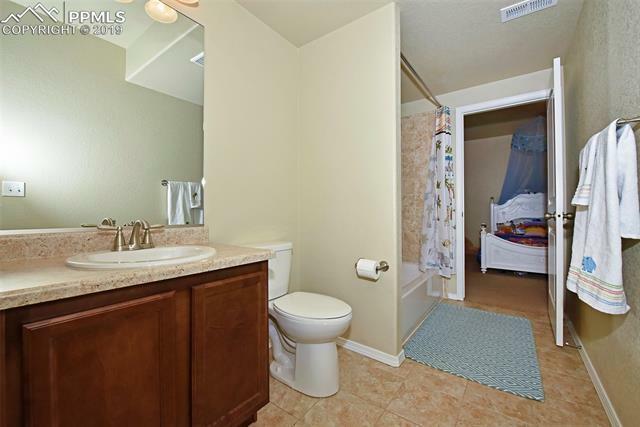 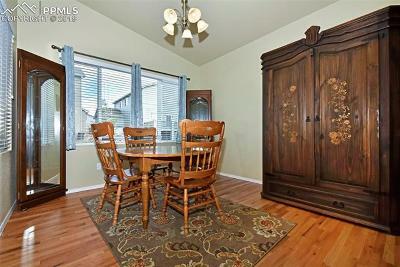 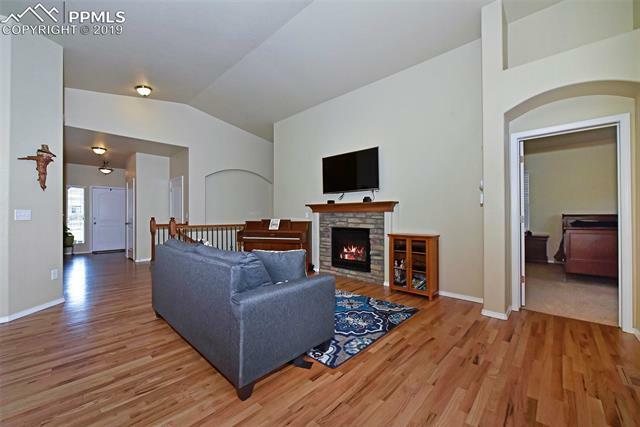 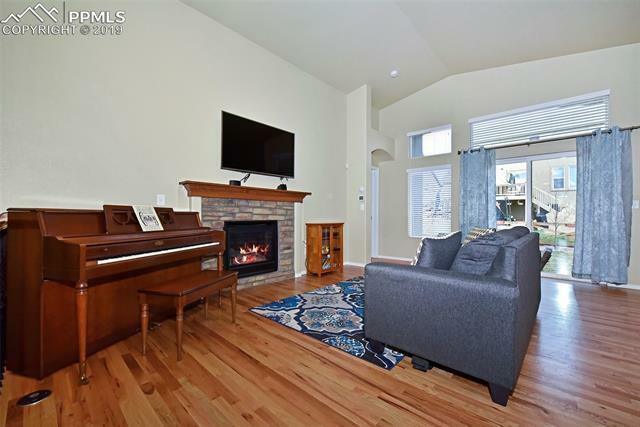 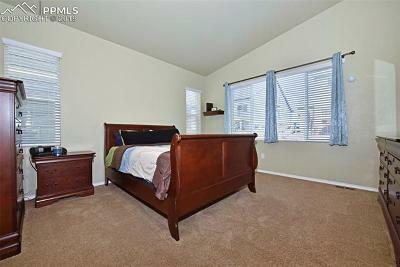 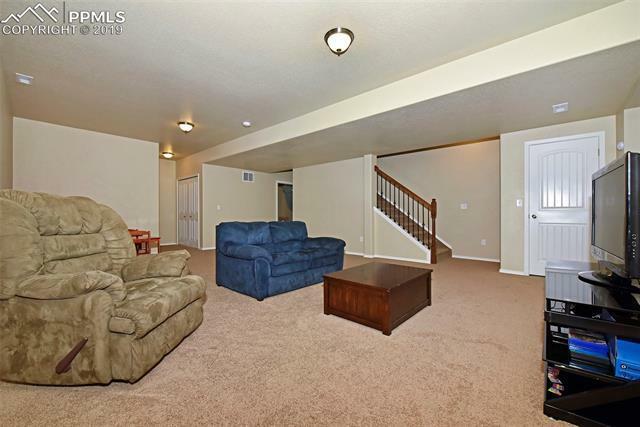 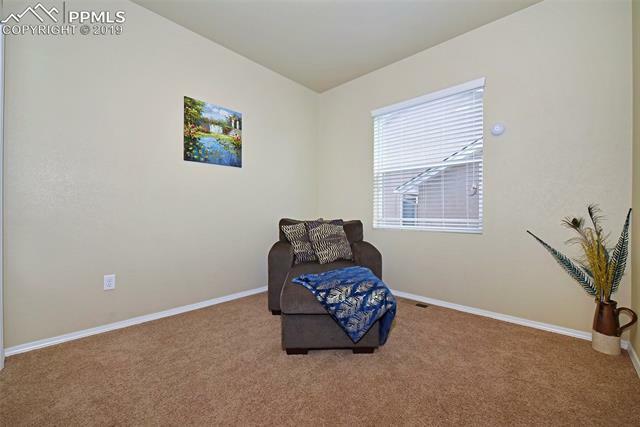 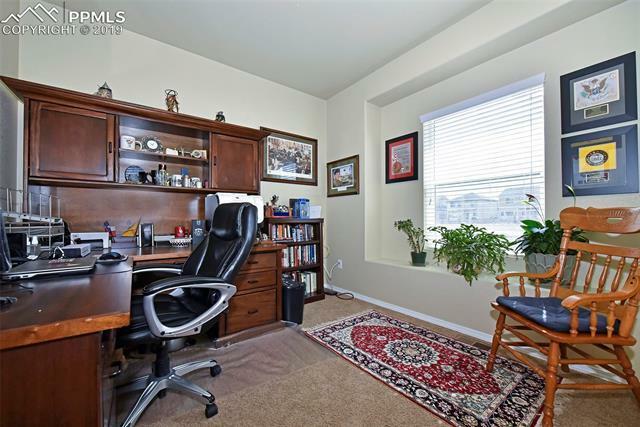 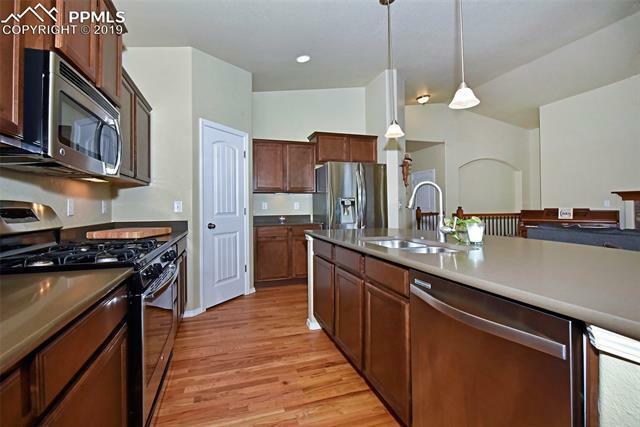 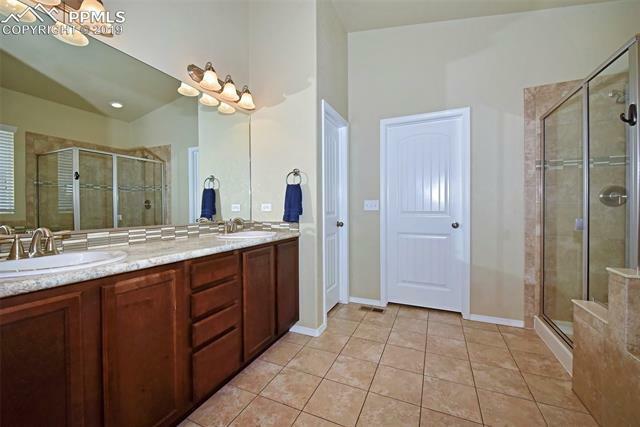 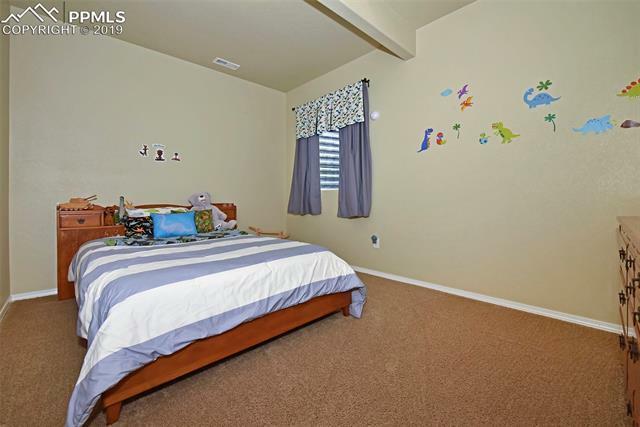 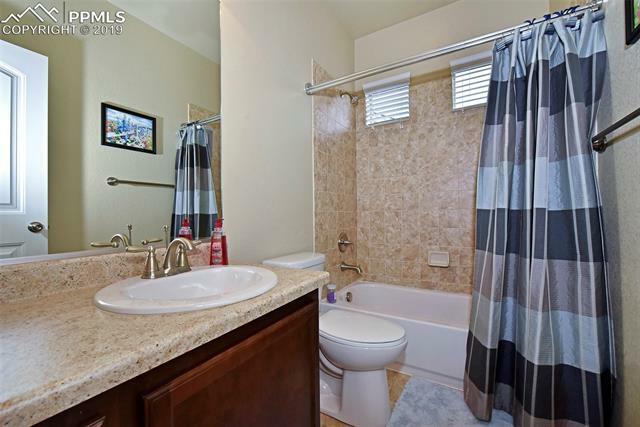 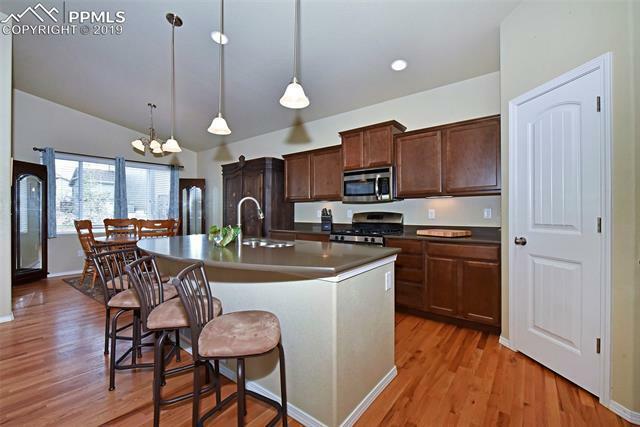 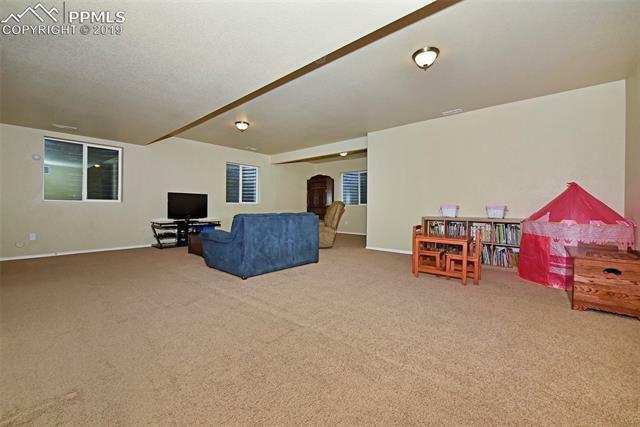 Entering the home you are greeted with beautiful wood flooring and stunning vaulted ceilings. 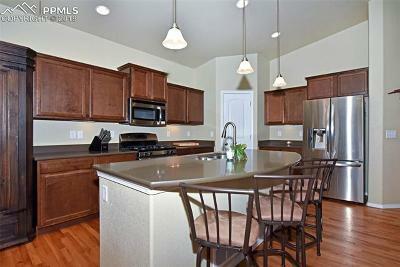 The kitchen is perfect for entertaining with quartz counter tops, a grand island and stainless steel appliances. 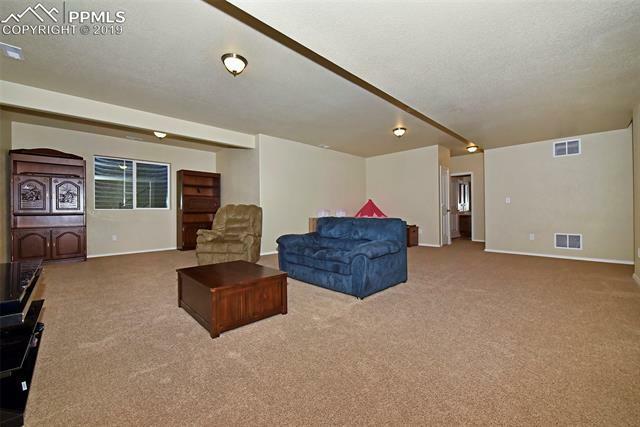 The recreation room, pre-plumed for a wet bar, provides ample space for whatever your heart desires!